Those who already have dental implants know how useful they are. The use of dental implants is one of the techniques used by modern dentist to replace missing teeth. This is probably one of the solutions that provide the most natural appearance. 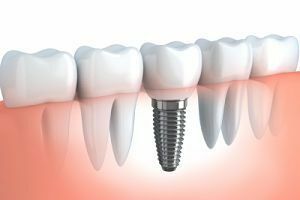 The number of people who are interested in dental implants is growing because more and more of them are getting aware of the advantages of using such treatment. The fact is that dental implants are not something new in the world of dentistry because they were used for a few decades. However, thanks to modern technology this process today is not so costly or complicated. The process starts with the placement of a special root system in the same place where the natural tooth root system was functioning. 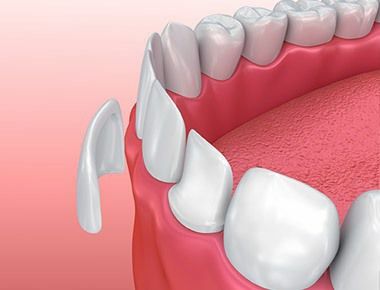 The special tooth implant root system is connected to your jaw bone as a solid base for the artificial tooth placed on top. 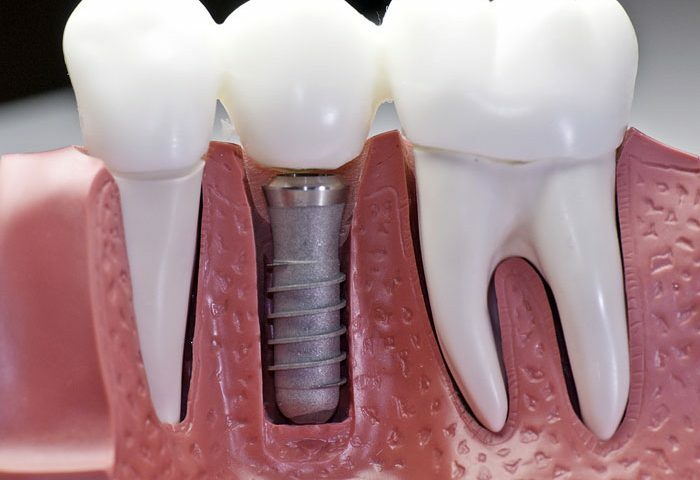 What is important is to create a strong and stable root system in the implant. That’s why dentists use very strong and durable materials. There are usually two options – zirconium and titanium. Titanium is one of the strongest metals in the world and it’s also lightweight. However, dental implants based on zirconium are even more durable and strong. This is an artificial material that is superior compared to any other option, but it is very expensive. This is a huge downside for many people. Of course, this solution will pay off, so it shouldn’t be avoided. There are many people who are afraid that using artificial teeth in the form of dental implants will make them look odd and strange. Nothing can be further from the truth. The artificial tooth that is place on top of the root system looks very natural and in most cases people can’t recognize that they are not your natural teeth. 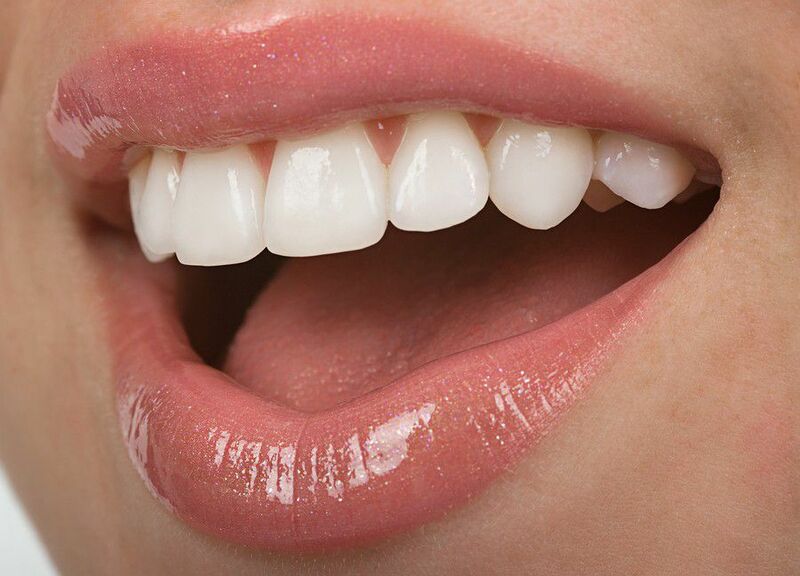 They are the best replacement for natural teeth and they last for a long period of time. In many cases, people use them for the rest of their life without any problems. So, it is no surprise why many experts claim that this is the best treatment for missing teeth. Those interested to get dental implants should consult their dentist. Once they have finally decided that this is the best option for them, they should look for a dentist that has experience with dental implants. This is a different procedure that requires knowledge, skills and training to be finished successfully.